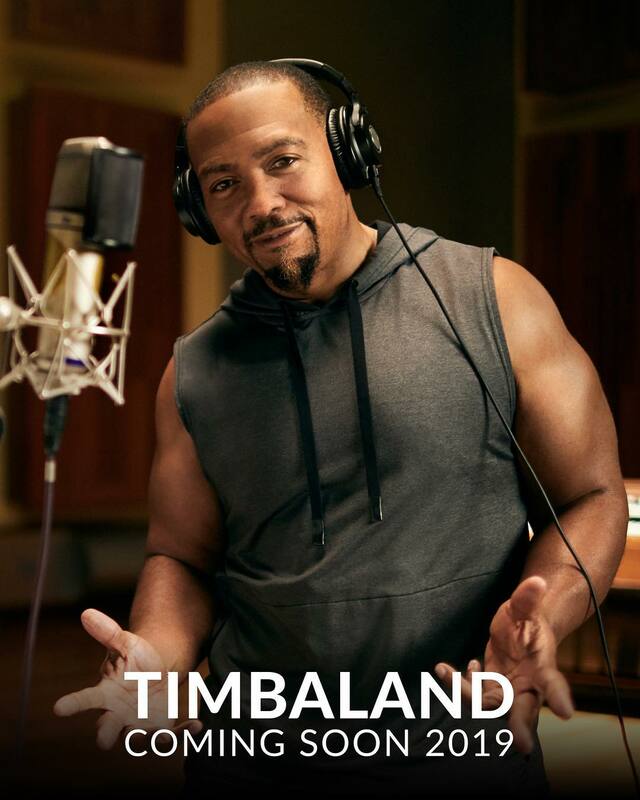 Timbaland, legendary music producer and multi-platinum recording artist is coming to MasterClass in 2019 to immerse students in constructing beats and creating new music. 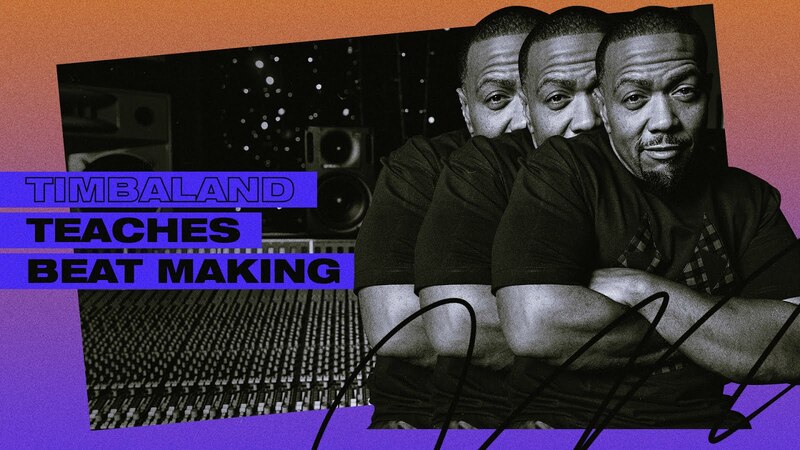 Get ready for a year of learning and join the waitlist to be the first to learn about Timbaland and other upcoming classes in 2019. Step inside the production studio with Timbaland. In his first-ever online class, Tim teaches his process for creating infectious beats and making sonic magic.